BROTIS Ltd is the exclusive distributor of the American factory LATICRETE for BiH market. Factory Laticrete is present in more than 120 countries worldwide with market share of 25%. Self-levellers, basal coating, thick-bed mortars, floating screeds, bonded screeds, waterproofing membranes for light bottom pads: complete assortment to meet all construction demands. 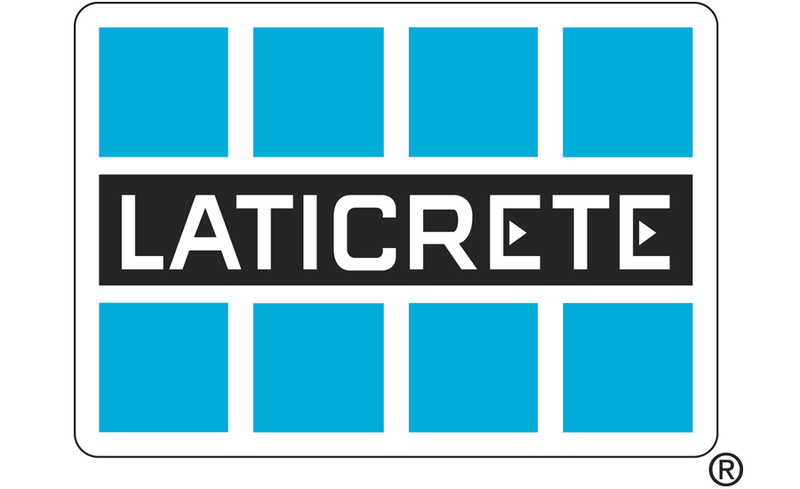 LATICRETE surfaces are necessary for perfect installation of ceramic tile floors and stone floors. They are designed for installing waterproofing membranes and LATICRETE adhesives for construction of longlasting floors with low maintenance used in residential, commercial and industrial applications. SIKA‘s sealing, bonding, reinforcing, damping in the building sector and automotive industry. Butech was created as part of Porcelanosa Group in order to facilitate the work of tile-laying professionals. Ongoing research into new building solutions have led the company to expand its range of products, thanks to the efforts invested in the training of its technical staff combined with a concerted bid to maintain the quality guarantees synonymous with Porcelanosa. Today, Butech offers a wide range of materials and building systems aimed at meeting the needs of end users, installation experts, builders and architects.